Help Honeybone Bag A Medal at Tokyo 2020! 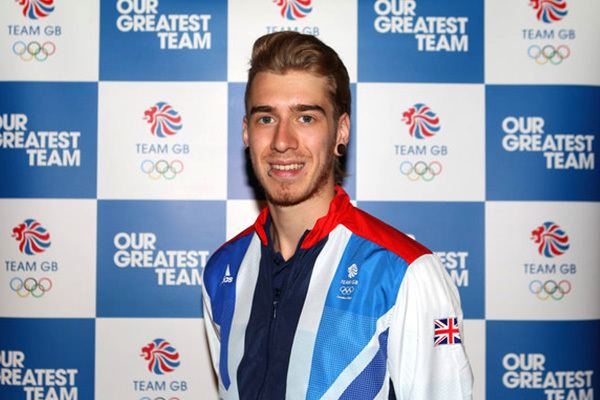 Truro’s @JHoneybone (GB’s top sabre fencer) aiming for a medal at Tokyo 2020. He is self-funded and you can help him achieve his goal by visiting his supporter’s site at MakeAChamp. Interested In Learning To Fence? TFC Visitor on Help Honeybone Bag A Medal at Tokyo 2020!